Organisers are asking the Commission to propose legislation to prohibit the use of: cages for laying hens, rabbits, pullets, broiler breeders, layer breeders, quail, ducks and geese; farrowing crates for sows; sow stalls and individual calf pens, where not already prohibited. 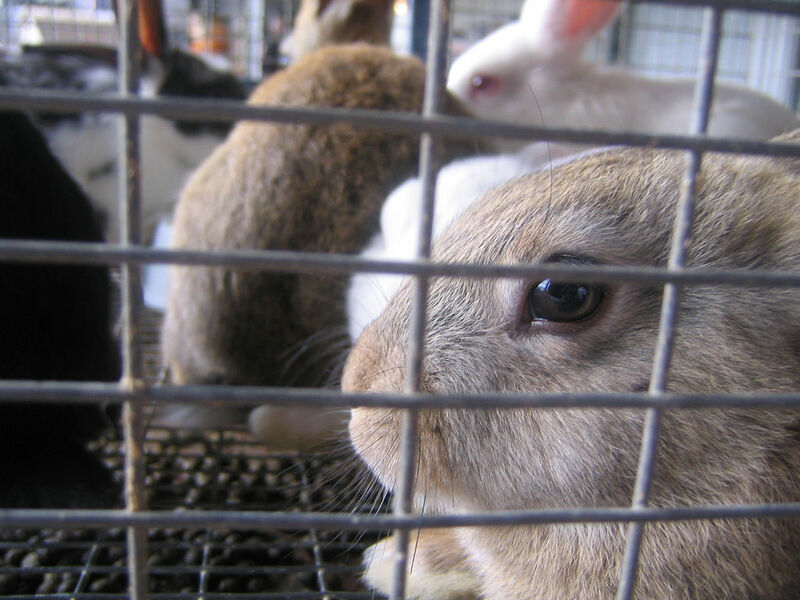 A European Citizens’ Initiative entitled “End the Cage Age” will be registered, according to a European Commission announcement on September 5. This is based only the legal admissibility of the proposal, but the next step will be to analyse the substance. The stated objectives of the proposed Citizens’ Initiative are to end “inhumane treatment of farm animals” kept in cages. Organisers are asking the Commission to propose legislation to prohibit the use of: cages for laying hens, rabbits, pullets, broiler breeders, layer breeders, quail, ducks and geese; farrowing crates for sows; sow stalls and individual calf pens, where not already prohibited. Registration will be held on September 11, at which time the Commission will launch a one-year process of collection of signatures of support by its organisers. As reported by a Commission press release, the aim is for organisers to receive one million statements of support within one year, from at least seven different EU member states. This will require the Commission to react – review the request and decide either to follow it or not – within three months.